Time until Wing Over release day! 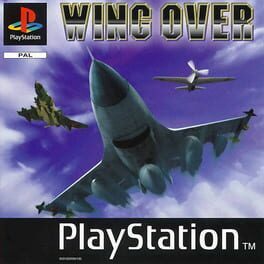 Wing Over is an arcade flight sim released for the PS1 in 1997. Featuring system link support for multi-player and a full single player tournament system, as well as a large roster of characters and planes to choose from, Wing Over has earned the title of a cult classic on the PS1.